Prince Edward County is Ontario's premiere wine and culinary destination. With over 40 wineries, craft breweries, multiple beaches, and world class restaurants you will finds lots to do during your stay no matter your preference. For an extensive guide to all the many things to see, do, eat, and experience, visit prince-edward-county.com. See below for our many of our own recommendations. A contemporary fine art and sculpture gallery, Oeno Gallery seeks out, represents, and exhibits exceptional contemporary artists who have received international recognition for their talents. Oeno Gallery is also proud to exhibit and broker sales for historical Canadian pieces from artists such as Tom Thomson, Lawren Harris, JEH Macdonald, Emily Carr, Frederick Banting, and Maud Lewis. With three beaches all within close proximity to each other, Sandbanks Provincial Park is easily southern Ontario's best beach. Showcasing shallow, warm waters of Lake Ontario, Outlet Beach, Dunes Beach, and Richardson's Beach are family friendly. Accessible through easy parking and less than 10 minutes from your stay at the B&B. 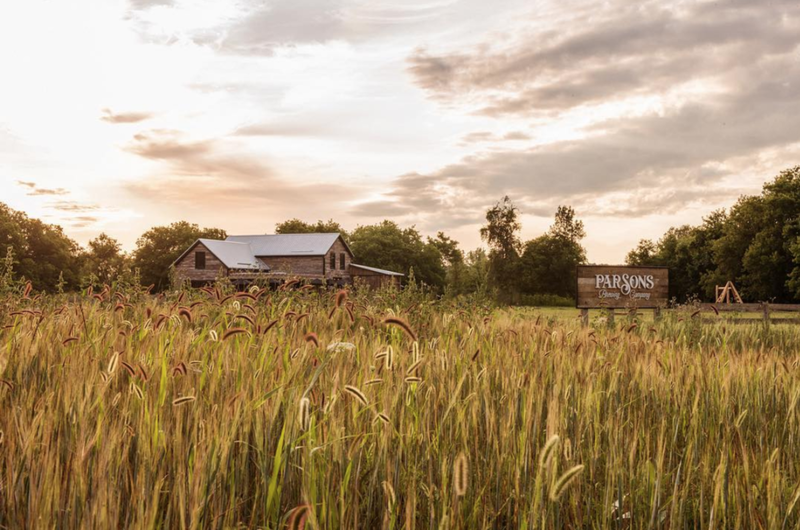 Located just outside Picton and only 10 minutes from your stay at the B&B, Parson's Brewing Company serves fine craft beers on rotating taps with authentic Mexican Tacos. Enjoy the farm setting with long table patios, open fires and bottle shop. Set on Lake Ontario, this hip contemporary hotel is situated in downtown Wellington. 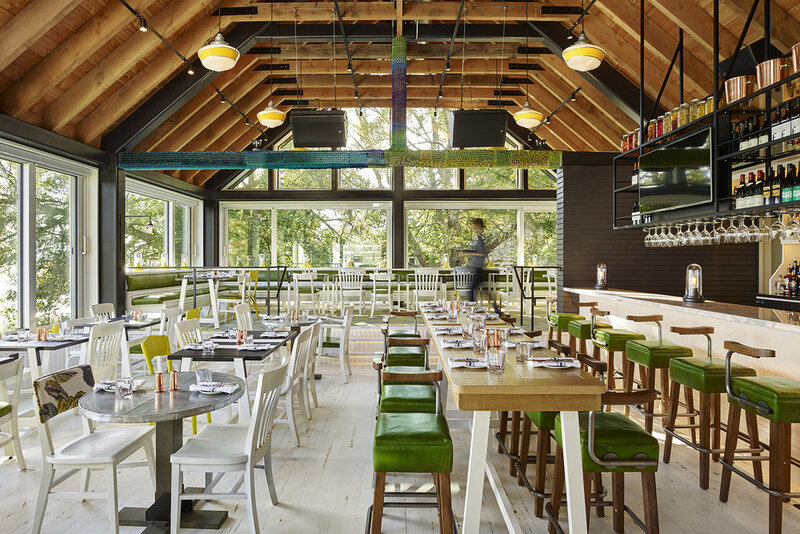 Its lake-view restaurant/bar serves regional cuisine with a waterfront deck with an adjacent lakeside fire pit, and rotating on-site art exhibits. There's also meeting space, a general store and complimentary parking. A family farm over-looking the shores of Prince Edward Bay, in the heart of Prince Edward County, The County Cider Company has been producing apples since 1850. Also an estate winery, this heritage setting overlooking Prince Edward Bay has been specializing in authentic hard ciders since 1995. Award-winning ciders carefully crafted from the very best apples grown on a family farm and nearby orchards. A quality-driven winery specializing in Chardonnay, Pinot Noir & Pinot Gris. Visit our restored barn tasting room & stunning gardens in Prince Edward County. 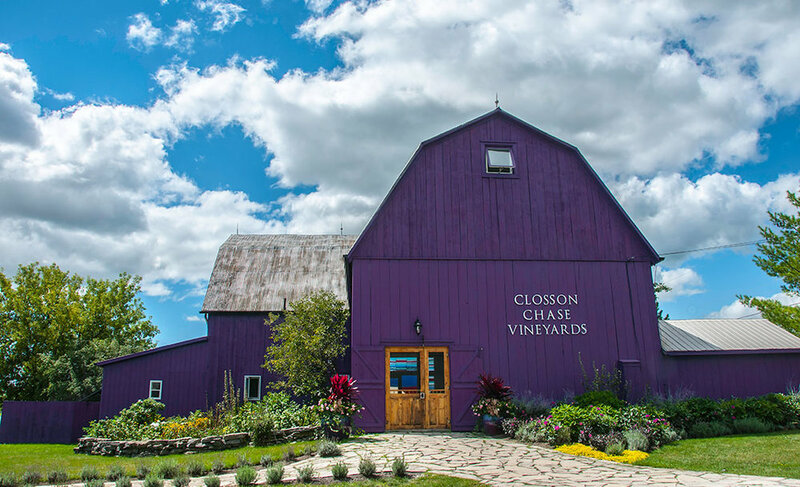 When finished, follow along Closson Road to visit many more of the area's many wineries. The Vic Café is an artfully designed table-service restaurant with walk-in coffee and carry-out service. In the summer months enjoy our bright patio overlooking Main Street by the library. Rice bowls are quickly crafted when you order and served with 4 taps of local and regional craft beer and local Prince Edward County wine in sophisticated tiny dining space. Rice bowls are gluten-free and mostly vegetarian and always made with fresh, local when possible ingredients. Also available are salads, classic sandwiches, house-made soups, and pastries. Breakfast toast boards are Picton-famous and paired well with highly rated quality espresso, coffee and Pluck Teas. Looking for more tips!? See our guides and brochures at the B&B. Or just ask!